KUALA LUMPUR (10 Dec 2018) – There will be ample police presence for the match between Malaysia and Vietnam tomorrow night with the assurance given that at least 1,200 personnel will be making their rounds. At the Team Managers’ Meeting this morning, representatives from the Royal Malaysian Police (PDRM) gave a briefing on the security numbers and also the security procedures that will be enforced. 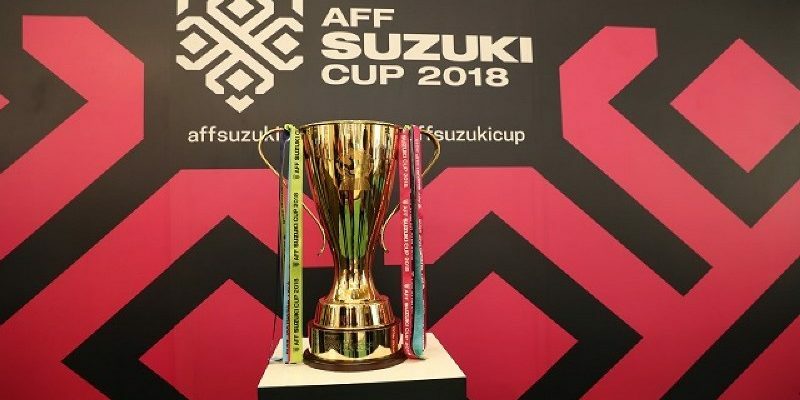 A total of 80,000 spectators are expected to flood the National Stadium at the KL Sports City to witness Malaysia taking on Vietnam in the first leg finals of the AFF Suzuki Cup. Around1004 police personnel will be presence tomorrow alongside 214 stewards and 32 private security. Two units of light strike force, ten volunteers and also ten members of the Fire and Rescue for a grand total of 1,290. Security will be deployed all the way from the Bukit Jalil MRT station with fans from both teams separated at the gate. The Malaysian fans will be allowed in from Gate A to D while all Vietnam fans have to use only Gate E.